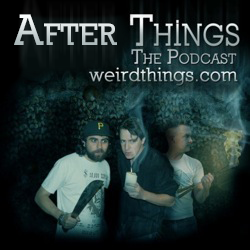 After Things is the official after show of Weird Things Podcast where we talk about working as creative professionals. After Things has its own RSS feed. Get the feed here or subscribe on iTunes here. Brian: But What If We’re Wrong? Picture from the end of Brian’s scenario. You are currently browsing the Weird Things blog archives for July, 2016.